Whether you are purchasing or selling a home, having an expert home inspection from Coastal Home Inspectors can give you peace of mind and assist you in a fair and smooth transaction. Don't buy or sell any kind of home in Fort Myers without using our service of Affordable Home Inspectors In Fort Myers. We make each inspection a team effort and each member of our team is highly qualified and fully trained in their work and after inspection our home inspectors provide you the most detailed, comprehensive, and reliable reports that make you a completely informed decision with confidence. Our home inspections typically range from 2-3 hours long depending on the size of the home and you're invited. 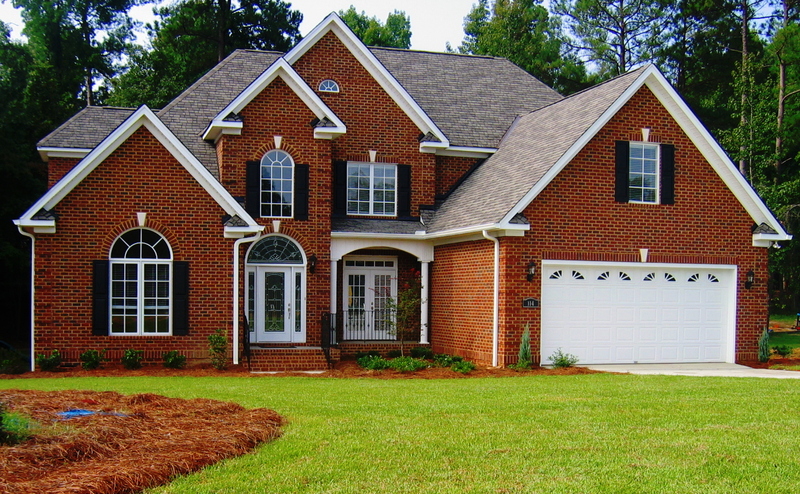 Coastal Home Inspectors takes pride in every home inspection we perform. Once the inspection is over, our inspector can prepare a detailed inspection report regarding the condition and structure of the property. When you fully understand the condition of the home you choose, you can have peace of mind even if there are some problems. As long as you understand what they're, and feel that you will address them, you're in control. Buying a home is probably the most expensive purchase you'll ever make. We’ll give you peace of mind and assist you in a fair and smooth transaction. A professional home inspection by our professional inspector is very important to reduce your risk and help you make the entire home purchasing process easier and less stressful. Purchasing a home is one of the largest investments that you make ever. That is why it is very important to inspect your home by professional home inspector. Our home inspectors provide you important information regarding your home's condition. After inspection you'll get careful, detailed report regarding the every aspect of your home. Our home inspector provides you a comprehensive written report given to you the day of the inspection. Having an expert home inspector will identify major problem areas before you buy, so you can avoid unpleasant surprises once your purchase. The information you gain during the inspection, plus the inspection report information, can give you, the home buyer, the information and confidence to make an informed decision in the purchase of your new home. A home inspector inspects all of the items typically used within a home are tested and operated to verify proper operation or installation. Doors and windows are opened and closed, roofing materials inspected, air-conditioning and heating systems operated. Home buyers trust us to educate them regarding the condition of each component of the property so that they will make an informed decision. We take that trust seriously and perform the home inspection with that in mind. The home inspection usually takes 2-3 hours and we ask you to follow the home inspector as he performs the inspection. We want you to raise questions and become familiar with all the components of the home. Once the inspection you'll receive a detailed inspection report that meets or exceeds the state standards. We are committed to providing you with the highest level of professional service possible. We utilize all of our expertise along with our wealth of knowledge and experience to ensure that you, our customer, are completely satisfied with our services.